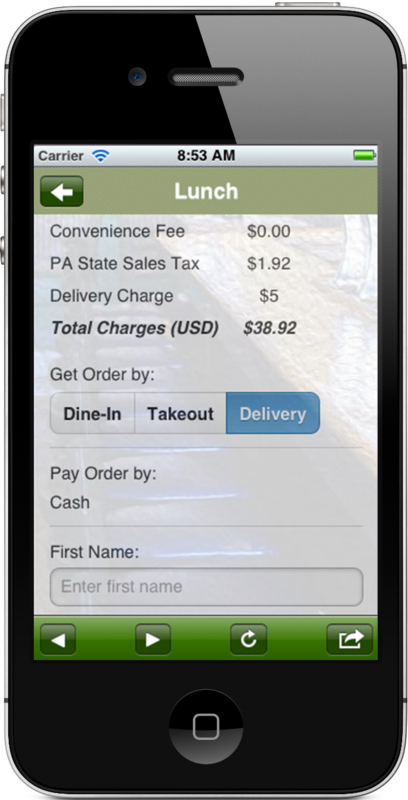 Your customer’s breakfast, lunch, dinner, or even late night food will be ordered and paid through your App! Make it EZ for your clients to order! 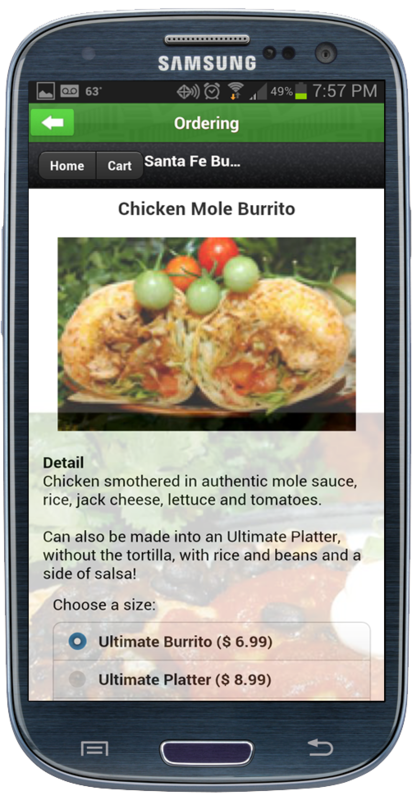 Increase revenue even for busy times like lunch! Detailed item-level orders with highly customized options, sizes, even availability times! Bust-the-line, don’t let potential customers be turned away from long lines! MRA includes online ordering software for your existing web site! NEW!! MRA also includes Facebook Ordering!